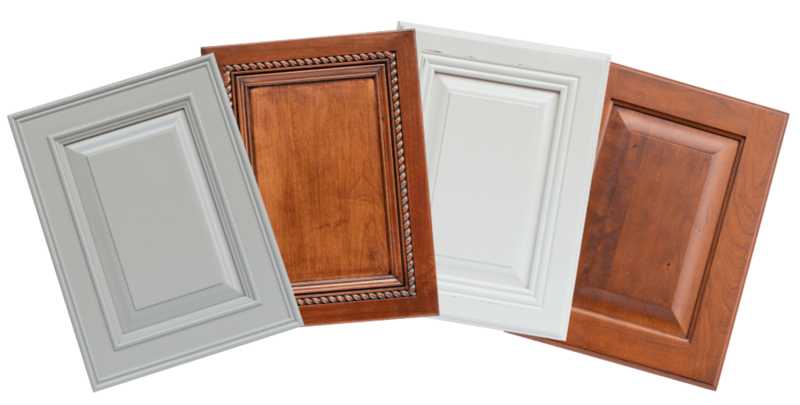 Eaglecraft Door Inc is a quality cabinet door and architectural panel manufacturer located in Moultrie, GA. For many years we have built a reputation of superior workmanship and quality products coupled with outstanding customer service. Our customers range from Cabinet Shops to Contractors and more. 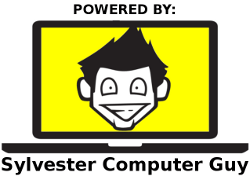 Our goal is to continue to provide our customers with the quality and service they deserve. Please take a few minutes and browse our site, look at our products, and give us a call with any questions or if you desire to place an order or receive samples. Eaglecraft Door © 2019. All Rights Reserved.